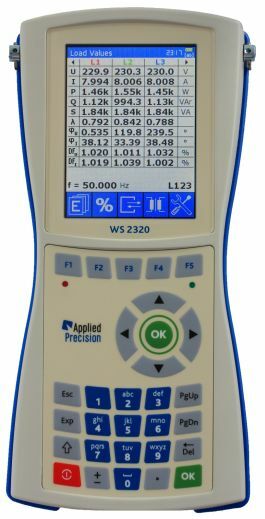 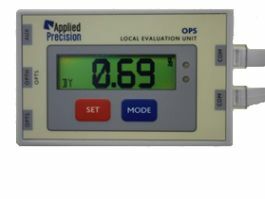 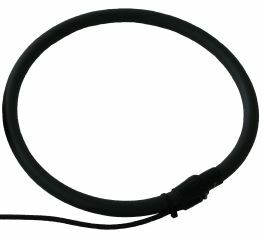 Applied Precision Ltd. | Hand-Held Unit Hand-Held Unit – Applied Precision Ltd. 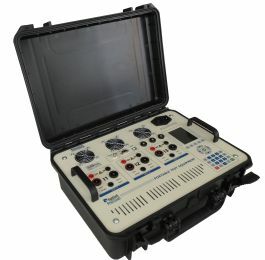 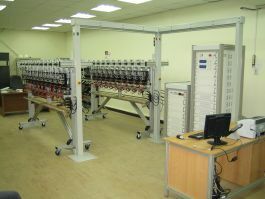 The Hand-Held Unit is used for data acquisition, evaluation and meter test system support. 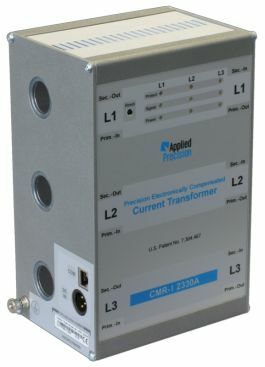 Unit is based on Applied Precision's software dedicated for Motorola MC 3000 series hardware. 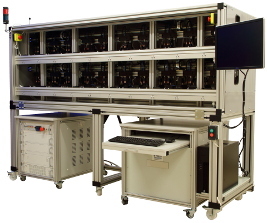 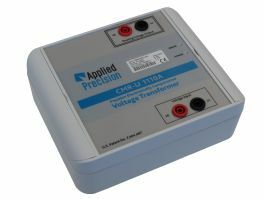 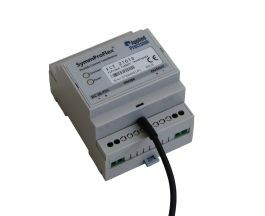 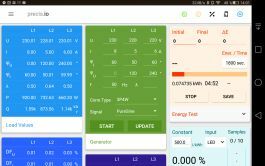 The Power Source generates and delivers precision high power voltage and current signals for high volume calibration and testing of electricity meters and measuring devices. 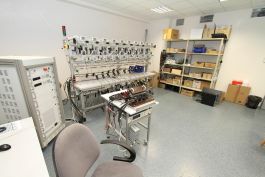 The quality system implemented in our laboratory and the technical competence comply to the requirement of the international standard ISO / IEC 17025. 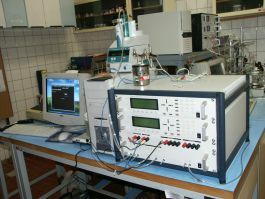 Laboratory is accredited by the Slovak National Accreditation Service (SNAS). 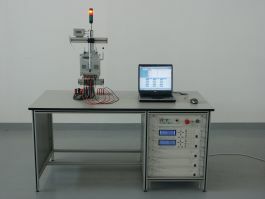 The standards maintained are traceable to SI standards and the calibration reports issued have wide acceptability and include measurement uncertainty.